In 1986 the first American Bee Research Conference (ABRC) met at the Baton Rouge Bee Laboratory. It was organized by two giants of apicultural research at the time, Joe Moffett of the Tucson, Arizona Honey Bee Laboratory (now deceased) and John Harbo retired from the Baton Rouge facility and presently heading up Harbo Bee Company www.harbobeeco.com/vsh/. 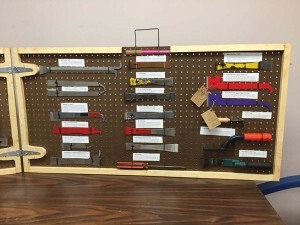 The idea was to have an event to share early or preliminary research results in the form of abstracts that could then be further discussed by those attending. One attendee of that first meeting, Jose Villa, currently at the Baton Rouge Lab, remembers there were 24 presentations (abstracts) with six student presentations including himself, Keith Delaplane and this year’s ABF keynote speaker, Dr. Marla Spivak. Since that time the ABRC has met in many places, mostly associated with one of the annual national beekeeping association meetings. The abstracts have also generally been published in the American Bee Journal and other publications. 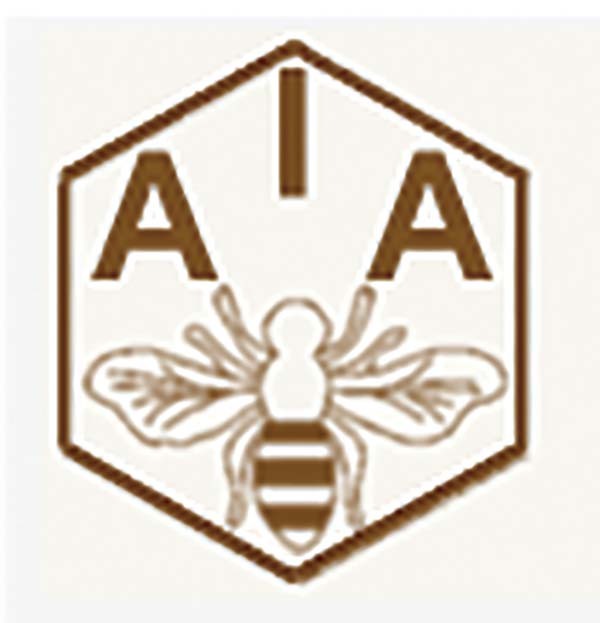 The event is sponsored by the American Association of Professional Apiculturists (AAPA) http://aapa.cyberbee.net/events/ The AAPA is an attempt to have a U.S.-based organization similar to the Canadian Association of Professional Apiculturists (CAPA) www.capabees.com/, which is considered one of the best organizations of its kind. For several reasons, the AAPA has never approached the success enjoyed by its Canadian cousin. Nevertheless, it has staked out a place and forum where members can come together to reflect on the current status of honey bee research. 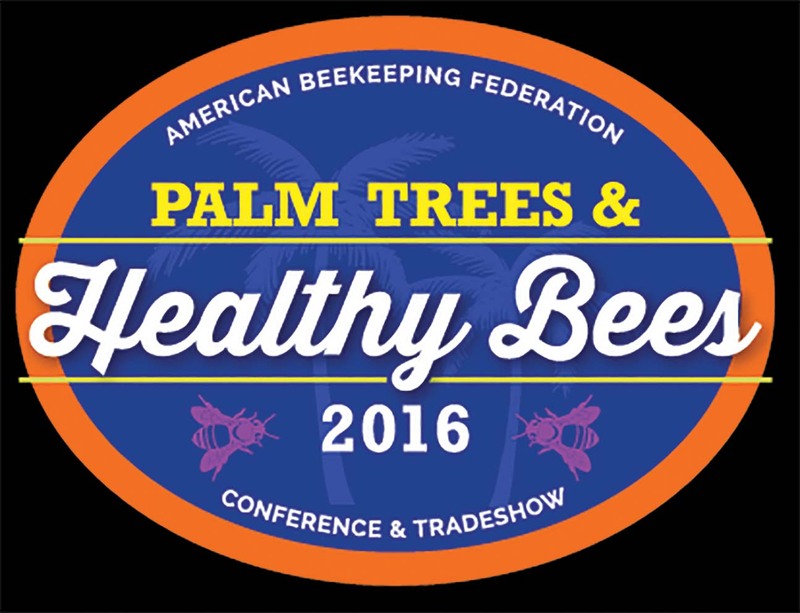 As such it met with the American Beekeeping Federation in Jacksonville, Florida in early January, 2016. Over a period of two days, some 42 presentations were given by a combination of scientists, students and invited speakers. In addition, a poster session, business meeting and presentation by a multi-state program on honey bee health research rounded out the ABRC. Although there was no stated theme for the conference, it was obvious that the effects of pesticides on honey bees was on many minds. 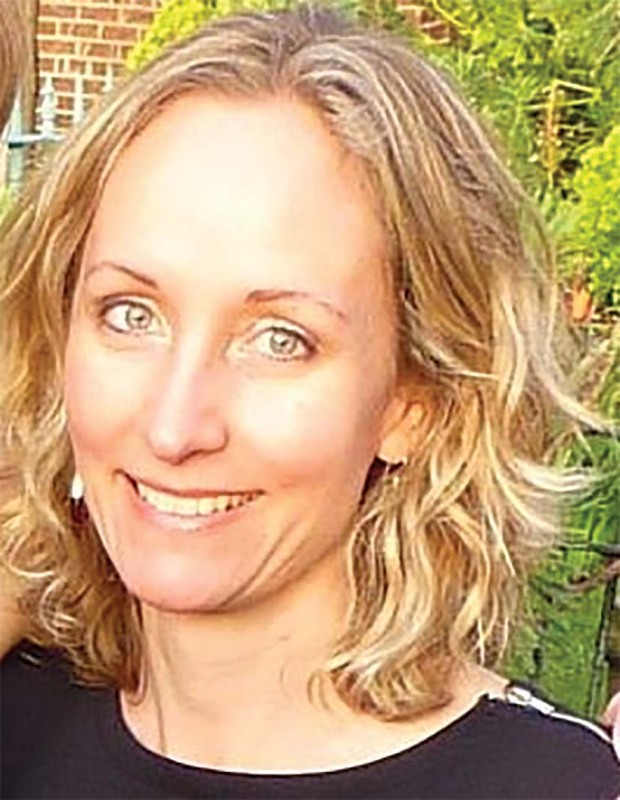 The Keynote speaker was Dr. Geraldine Wright Institute of Neuroscience, Newcastle University, United Kingdom. With degrees in zoology and statistics Dr. Wright, a Professor of insect neuro ethology works with a team that is actively looking at neonicotinoid pesticide effects on behavior of bees. The “bees” moniker also refers to bumblebees, which often have varying behavior from honey bees. There is little question that “neonics” are found in the environment, but their specific effects are often not well understood. However, a wide range of behaviors are at risk from “relevant doses” of neonicotinoids, according to Dr. Wright, including olfactory learning and memory, navigation motor function, feeding, attraction to food sources, risk-taking behavior, taste perception, immune function, carbohydrate metabolism, and nutrient balancing. The research is also showing that damaging levels of these pesticides are found in both pollen and nectar. Dr. Wright and her team are probing other areas of honey bee behavior. They are finding that the PER (proboscis extension reflex) is quite different in honey bees versus bumblebees. There is evidence that quinine inhibits response to sucrose (sugar) stimulation, that bees can taste neonicotinoids, in some cases preferring them to other materials, and caffeine can improve learning potential. We can look forward to further results from Dr. Wright and her team at New Castle University in the future via their web site www.ncl.ac.uk/ion/staff/profile/jeriwright.html#background. A bonus for the convention was a second keynote presentation by Dr. Wright on how bees meet their nutritional needs. Using liquid food solutions containing the 10 essential amino acids and sucrose, her team has identified how adult worker honey bees and bumblebees balance their intake of amino acids and carbohydrates. Foraging worker honey bees require a diet high in carbohydrates and low in essential amino acids (EAAs), while younger, within-colony workers require a diet higher in EAAs. In contrast, foraging worker bumblebees regulate their intake to a diet very high in carbohydrates. We can look to more knowledge in this area as Dr. Wright’s team is now examining and comparing currently available artificial diets in honey bees. 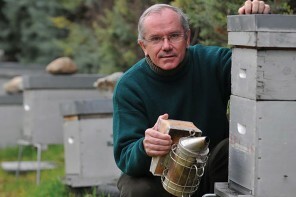 In accordance with the history of the event, a number of topics reported at the ABRC were preliminary in nature, including looking into how Varroa mites feed using biostains via fluorometry, the role of queen mandibular pheromone (QMP) and retinue behavior influenced by Varroa chemical treatment, honey bee transcriptional responses to viral infections, and surveying Israeli Acute Paralysis Virus (IAPV) in honey bees and its impact on queens. Pesticides were on the agenda beyond the keynote presentation, including effects of crop protection fungicides and nanotechnology-based pesticides on honey bees. A number of surveys of pesticides (“neonics” and others) found in the urban and rural landscapes were reported. Sub-lethal effects of “neonics,” including queen fecundity and colony development and how to monitor bee health in commercial orchards affected by these chemicals. One study showed that toxicity to pesticides is temperature dependent. Another revealed that simulated transportation of colonies alone increased the insects sensitivity to insecticides. Several studies looked at how honey bees fare in the urban environment. 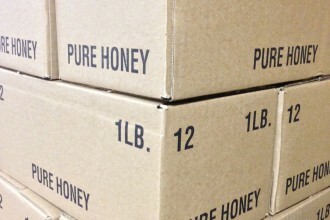 It was reconfirmed that simply moving colonies of honey bees will result in reduced weight gain. The “holy grail” of much apicultural research continues, including looking at more effective chemical mite controls (Varroacides). Experiments using different substances such as fatty acids as miticides, and field efficacy trials of various biopesticides, were also reported. Nosema research continues in a number of areas. 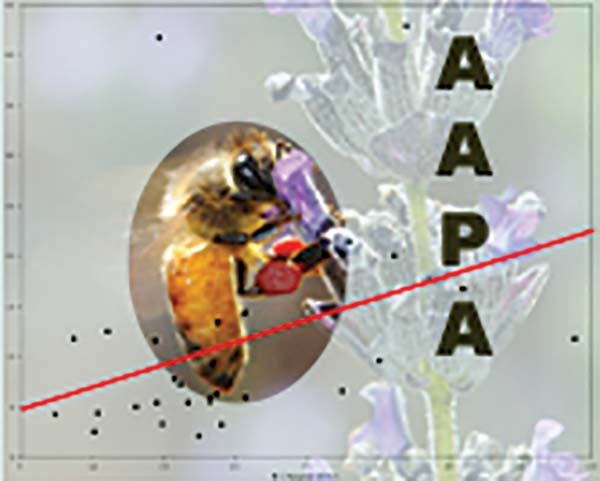 The effects of pollen variety on honey bee susceptibility to Nosema infection are being examined. Fumagillin treatment is found to be deleterious to honey bee hemocytes. Diet also affects Nosema infection in several ways. Canadian information reveals that toxicity of fumagillin to humans is important because residues from the material in beekeeping equipment might pose a direct risk to the operator. Finally, new microscopic techniques are improving the ability to identify Nosema spores under the microscope and in the honey bee midgut. Research on Africanized honey bees is affirming that hybridization between the African-derived and European populations is much more complex and asymetrical than previously thought. This was confirmed by looking at the relationship between aggression, metabolism and alele-specific expression in hybrids in the Americas. “The causes of honey bee and pollinator declines in the U.S. are varied, complex, and defy a simplistic explanation, as multiple stressors are almost certainly involved. Significant progress in identifying contributing factors to bee declines has been made by many current members of the NC1173 multi-state project through a $4.1M, four-year USDA CAP project that was funded in 2008 to study the causes of Colony Collapse Disorder (CCD) and other factors affecting bee populations. Current members are also part of the $5M CAP through the USDA Global Food Security program to establish the Bee Informed Partnership, an extension-only effort to collect and disseminate information about the health of the managed bee population. All entities above are expected to meet together next January in Galveston, TX. Look for the ABRC to continue its pivotal role in developing and sharing honey bee research information into the future.